French heavy metal band Gojira have risen to the top of critical acclaim to become the world leaders in tech metal. The band unites brothers; drummer Mario and guitarist/vocalist Joe Duplantier with lead guitarist Christian Andreu and bassist Jean-Michel Labadie. With the release of their brand new album Magma, they have announced a new Spring 2017 tour to promote their current material. Join them this summer for a tour which takes them to O2 Academy Birmingham and O2 Academy Brixton in London during June and then O2 Apollo Manchester on Monday 1st of July 2019. Make sure you book your Gojira tickets early, because they will go. They are currently on sale with Gigantic. Gojira tickets are just about to go on sale and are expected to sell very fast. Set your personal reminder to arrive from Gigantic via a text message or email to alert you when they become available at 10:00 on Friday 8th of February. Their sixth studio album entitled Magma has already enjoyed critical and commercial success. Recorded at the band’s Silver Chord Studio in New York, the record sold almost 17,000 copies in the first week of release during the first week of release in June of 2016 shooting it straight to #24 on the Billboard 200. Magma has been declared Album Of The Year by WhatCulture and Metal Hammer. It has also received a Grammy nomination. 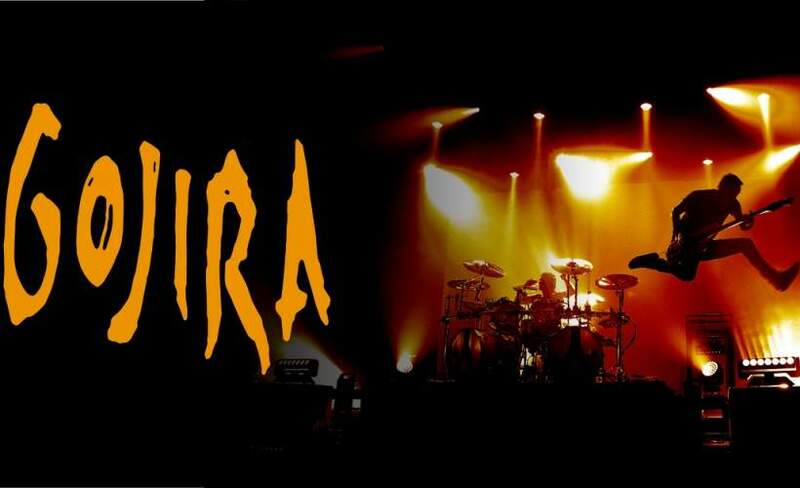 As we only have limited stocks of Gojira concert tickets available you really do need to book quickly as otherwise you may miss out on catching one of their rare UK appearances. Gigantic enjoys a tremendous reputation for having a huge array of essential gig tickets so stick with us for a great service in enjoying an unforgettable experience.